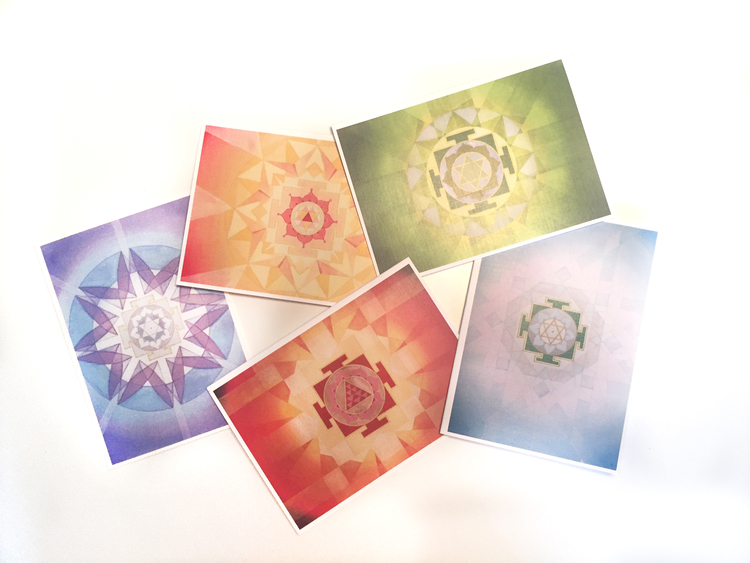 I would like to buy a yantra canvas from your site, but I'm having a bit of trouble choosing which one would be right for me. I want to focus on health for myself and my family, and I would like to put it in the center of the house to coordinate with the feng shui bagua. Would the most appropriate be the Sun yantra? If not, could you please make a suggestion? Thank you so much for your email and question about yantras. One of the reasons why we developed the “Mandala Matchmaker” is because a lot of people ask me similar questions regarding which yantra is right for them! There are a few different ways to approach the mandala selection. 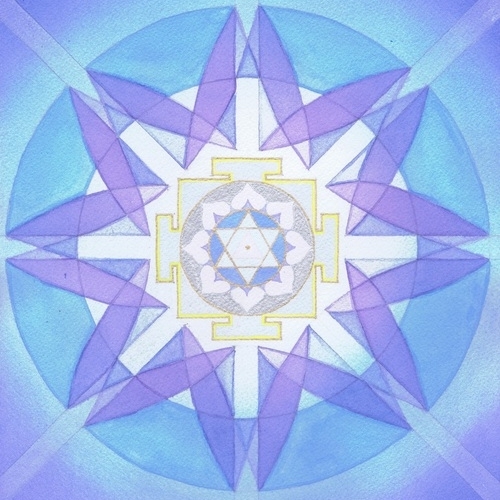 When I painted my first yantra, I was asked to select which one I was most drawn to. First thought, best thought. This is tapping into your intuition. That’s a wonderful way to select a yantra mandala, because we are often intuitively attracted to what we need. As I began to learn more about painting yantras and mandalas, my teachers started teaching me about Vedic numerology - which is also an excellent way to work with things that you need. You can explore your own number and see what challenges and what successes arise from this. With my Vedic studies, I began to connect the concepts to feng shui. I created a section of the Mandala Matchmaker that relates to your intention. This is also, of course, very useful. 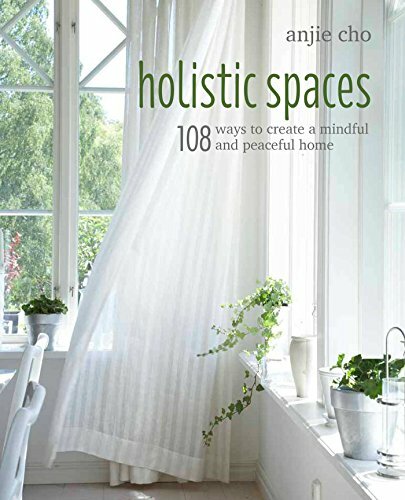 I connected it to the feng shui bagua map, because there was a lot of interconnectedness in the two modalities. This leads us to your question. You would like to select one based on what you need — which is health for your family, to be located in the center of your home. If there is need of great healing, the Mahāmṛtyuṃjaya yantra, on the top right is the best. If it's health in general the Ketu yantra, on the bottom right is better. The blues/greens are Wood element, which is great for the health/Earth area. It gives a ground for the Wood to root and can break up the stagnation in any Earth. Also, if you need more assistance I’m available for consultations where we can pinpoint and focus on what is best for you based on our specific circumstances.